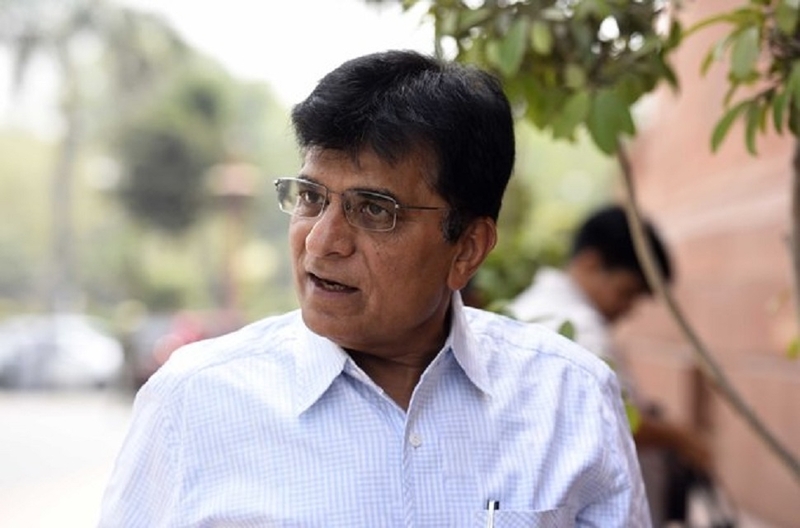 THE Bharatiya Janata Party (BJP) on Wednesday dropped its sitting MP Kirit Somaiya, whose name was opposed by ally Shiv Sena, as its candidate from Mumbai North East and also announced its nominees for the Lok Sabha election against key Opposition leaders like Sonia Gandhi of the Congress and SP’s Akhilesh Yadav. BJP has pitted Bhojpuri actor and singer Dinesh Lal Yadav against Samajwadi Party chief Akhilesh Yadav from Azamgarh. It has fielded Prem Singh Shakya against Yadav’s father Mulayam Singh Yadav from Mainpuri. The BJP has named Dinesh Pratap Singh, a local strongman who had left the Congress to join it last year, as its candidate against Sonia Gandhi in Rae Bareli. The seat has long been a bastion of the Gandhi family with the former Congress President representing it in Lok Sabha since 2004. The party has replaced sitting Machhlishahr MP Ram Charitra Nishad with V P Saroj. On Mumbai North East constituency, Shiv Sena had been bitterly opposed to Somaiya’s candidature. And the BJP’s decision to replace him with Manoj Kotak underscores its keenness to keep its Hindutva ally in good humour. Somaiya, an old BJP hand and one of its leading speakers on economic issues in Parliament, had been a trenchant critic of the Sena. The BJP named Chandra Sen Jadun as its candidate from Firozabad. The SP had won from Azamgarh, Mainpuri and Firozabad in 2014, with members of its ruling Yadav family emerging victorious.